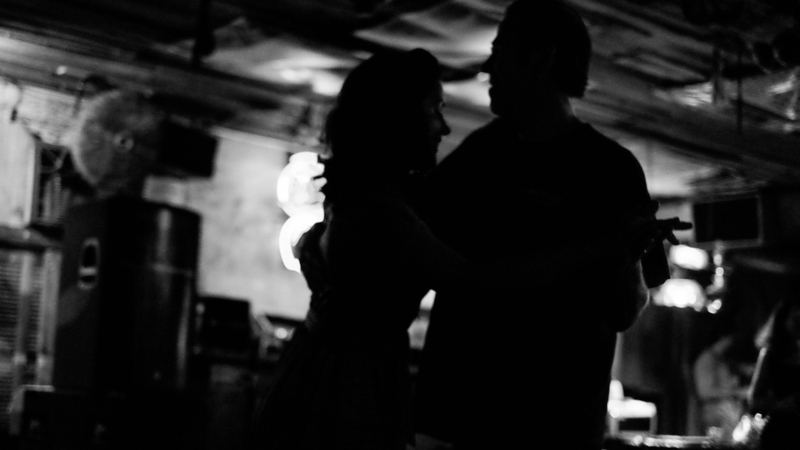 The band was rocking the stage at the Rockabilly Roundup at Nasty's when a young couple started to dance. They were spinning around in the dimly lit club, silhouetted by the neon signs on the back wall. I couldn't resist snapping a few shots of their moment together.